It’s the Year of the Pulse according to the World Health Organization. 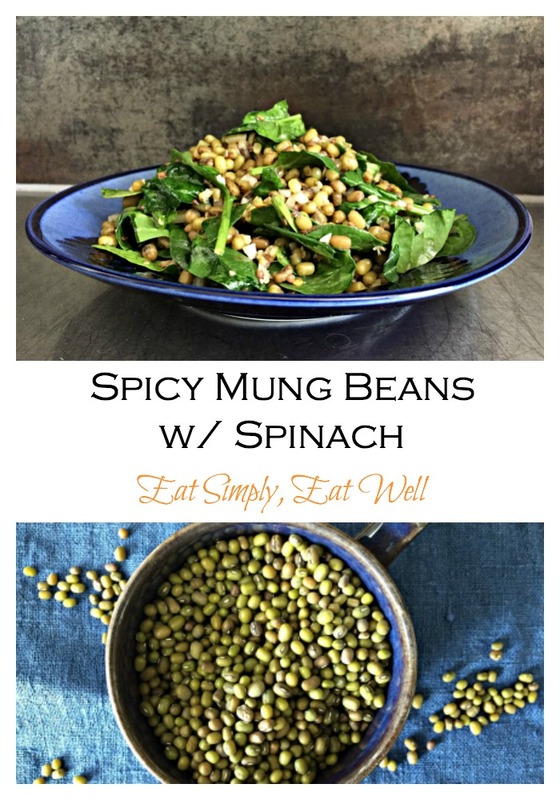 That means these Spicy Mung Beans are right on theme, but that’s not the reason you should make them. 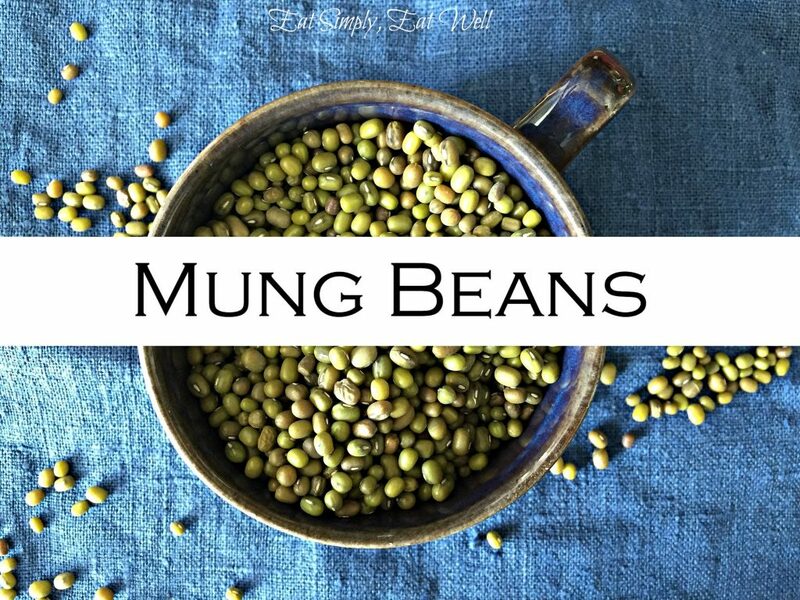 Mung beans have one of the best nutritious profiles of any bean; unlike most other dried beans do not need to be pre-soaked; and absorb a variety of flavors easily, so you can dress them up to add into salads or serve with whole grains for an easy and delicious meal. These little green beans are nutrition power houses, so you’ll benefit from adding them into your diet on a regular basis. Cooked alone with just salt, mung beans can be a little bland, so I’ve created a recipe that calls for the mung beans to be tossed in a spicy marinade while still smoking hot so that the soak up all the flavor. You can make these a few days ahead: they’ll stay good in an air-tight container in the fridge for up to five days. Unlike some other beans, mung beans don’t give you a gassy stomach – so you can use these without the fear of embarrassing yourself or suffering from other discomfort later. Great news, right? Bring the water to a boil and add the mung beans. Reduce the heat to a simmer and cook for 25 minutes. You want the mung beans to be tender but with a slight firmness to them. Try not to overcook them – you don’t want them falling apart! Heat the olive oil over medium-high heat in a small pot. Add the fennel seeds or aniseed, mustard seeds and chili flakes. Place a lid on the pot and cook until you hear the mustard seeds begin to pot. Pour the oil and spices into a mixing bowl. Add the cumin, salt, pepper, onion and lemon and stir well. Place the rinsed spinach leaves into the bowl on top of the marinade. Drain the cooked, hot mung beans and pour the beans into the bowl. Stir well to completely coat the beans in the marinade, then cover the bowl with a large plate for 5 minutes. Serve warm or cold either as a side dish or on top of a nice green salad. Did you like this recipe? Do you have your own favorite way of cooking mung beans? Let me know in the comments below, and please share the recipe with your friends! Have you signed up for the ESEW newsletter yet? Go get your copy by filling out the form at the top right of this page.